Your Gateway to the Boats and Waterways World.We pride ourselves on being an informative and friendly forum for all waterways lovers, whether you own your own boat or not. In addition to the waterways and boating forums we also have a general section including forums for those interested in model railways and various others. 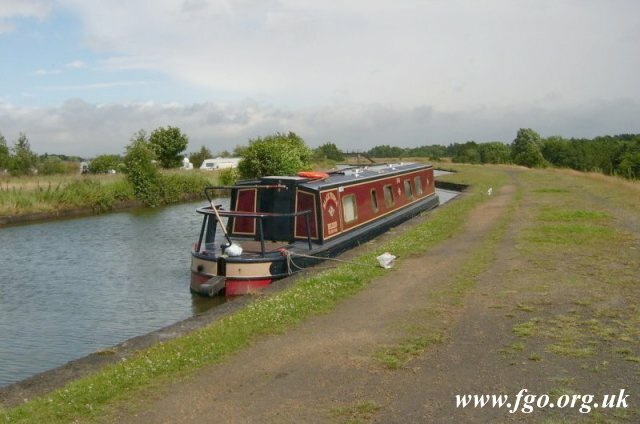 An addition to our Boats and Canals Forum this is our associate website. 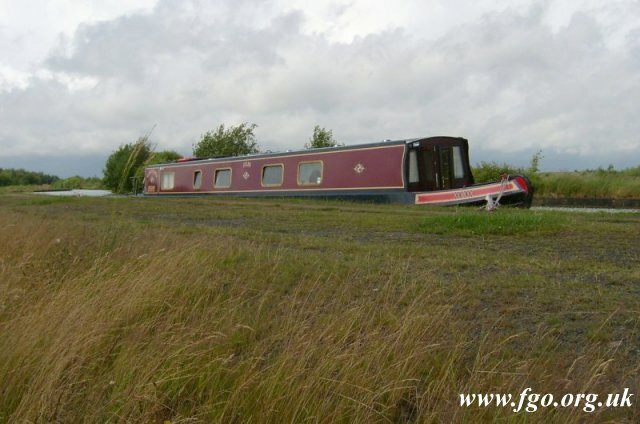 Hosted by The Boats and Canals Forum this is our associate photograph gallery. Accessible Boating is a Registered Charity offering opportunities for people with access difficulties and impaired mobility to go boating on the Basingstoke Canal from Colt Hill Wharf, Odiham in Hampshire, UK.. The Society's objectives are to restore, reconstruct, preserve, maintain and improve the Manchester Bolton & Bury Canal from Nob End, Little Lever to the River Irwell in Salford, to Church Wharf in Bolton, and to Bury Bridges in Bury. An independent family run business with a strong desire for customer satisfaction. Stocking a vast selection of products. For more information please visit our facebook and website. Early in the 20th century due to mining in various areas subsidence and flooding created what has now become known as the "Flash". 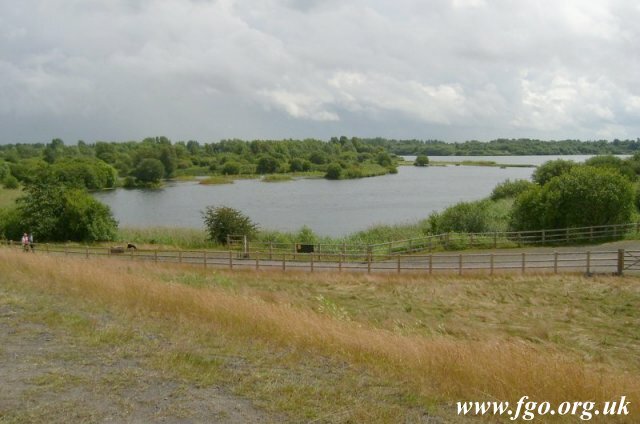 There is such a Flash located just off St Helens Road in the Lancashire town of Leigh and the large lake is the centrepiece of a very beautiful country park. 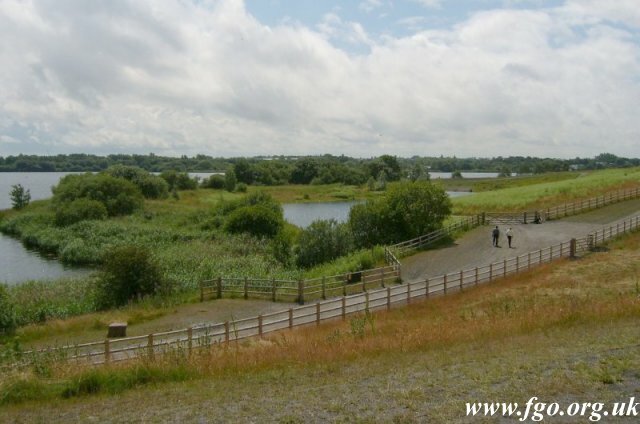 It is an extensive nature reserve with several bird hides and a network of tracks and footpaths, Pennington Flash Country Park is nationally renowned for its birdlife and is a classic example of natural regeneration. There are a variety of well-maintained paths to cater for walkers, cyclists and horse riders, and also for those with disabilities. 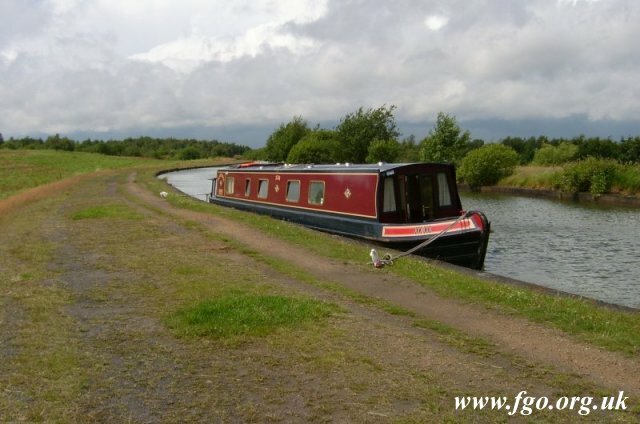 We moored on the Leeds & Liverpool Canal, between Plank Lane Swing Bridge No 8 and Common Lane Bridge No 9. Looking down at the Flash. The narrowboat on the Leeds Liverpool canal.